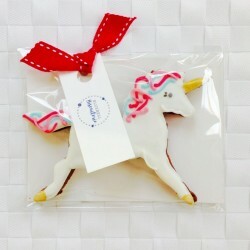 Stunning and unique biscuits handmade to order. 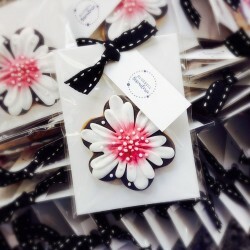 Perfect for weddings, special occasions and as corporate gifts. Bluebell Biscuiterie was established by Mrs Smith, and they specialise in beautiful biscuits which are handcrafted and iced to order. They are committed to quality, freshness and flavour, and so use the finest ingredients for their biscuits including free range eggs, Madagascan vanilla and the best cocoa. Bluebell Biscuiterie can individually design biscuits just for you, and they're sure to not only look amazing but taste amazing too. 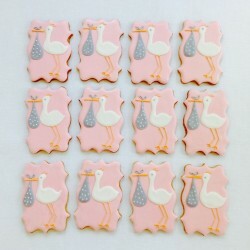 Their bespoke biscuits are perfect as memorable gifts or for weddings, events or corporate clients.